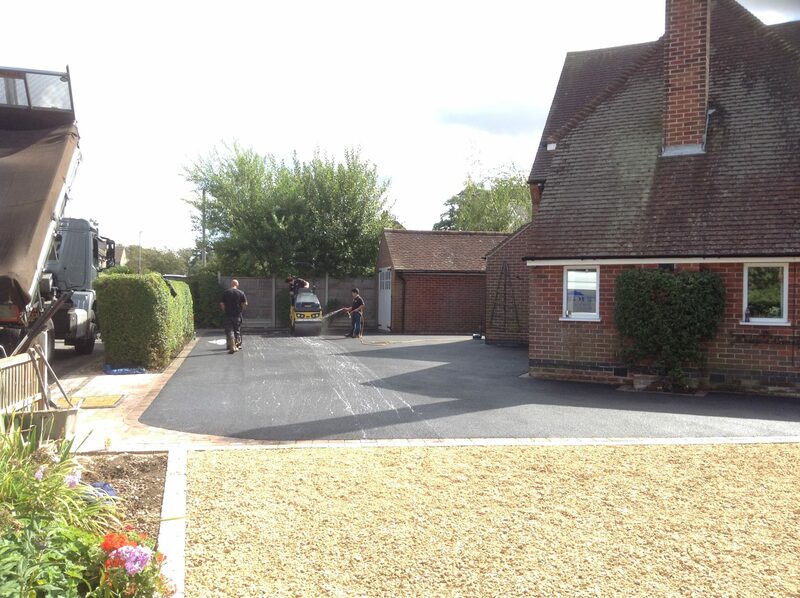 Prestige Drives and Roofing is a local family run business with over 25 years experience in the driveway business. 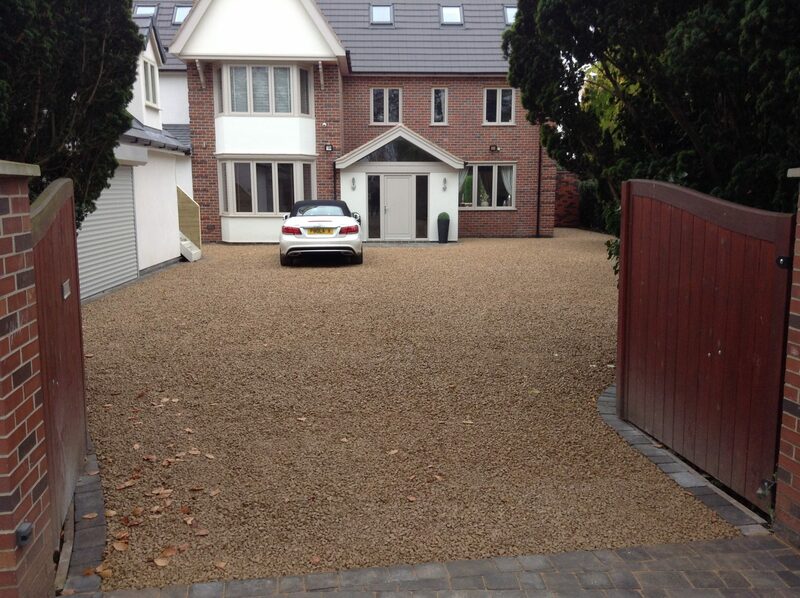 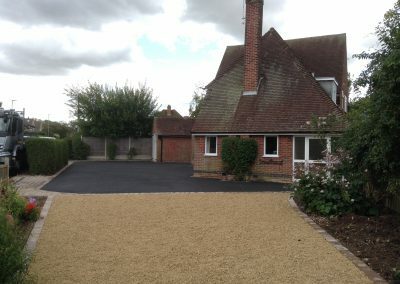 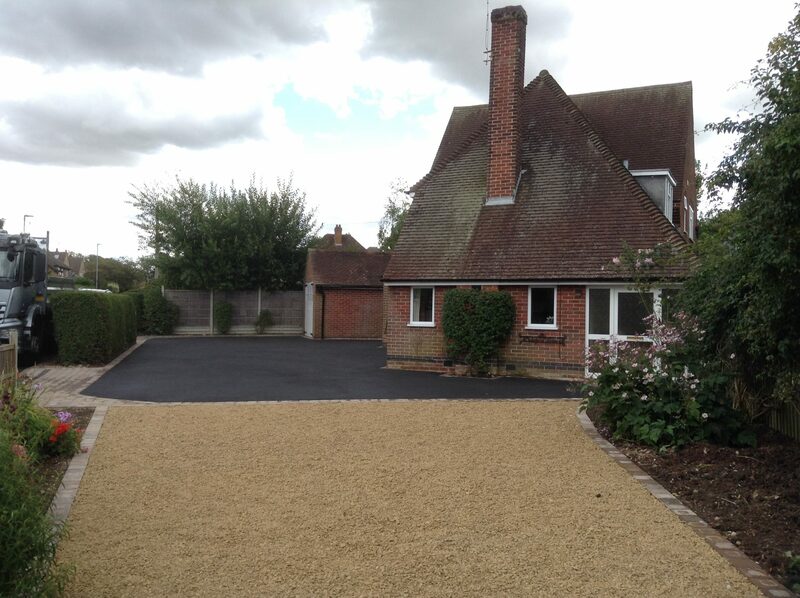 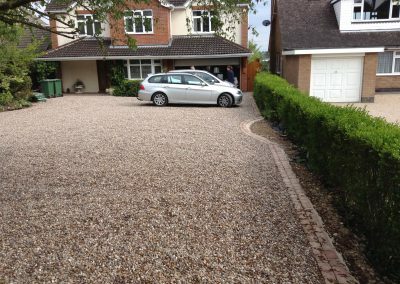 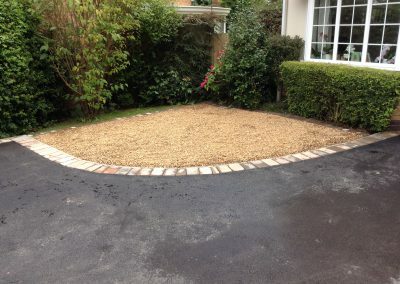 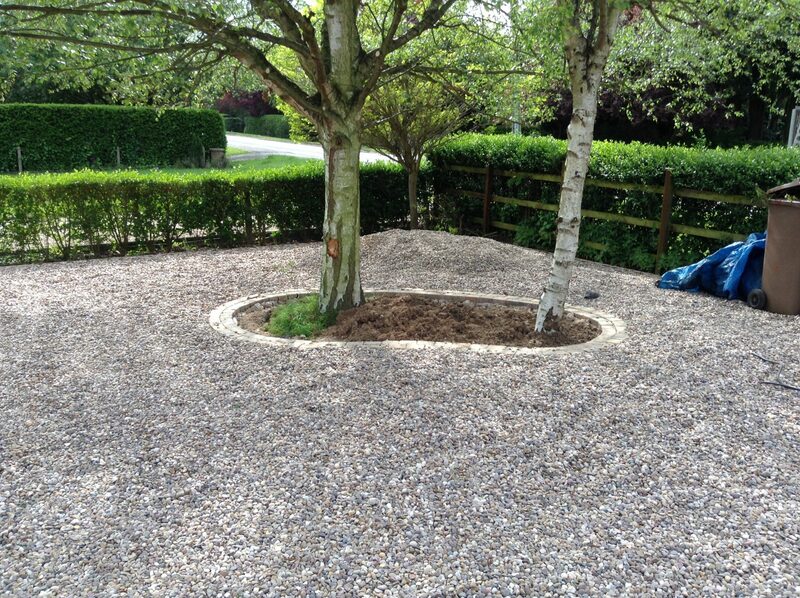 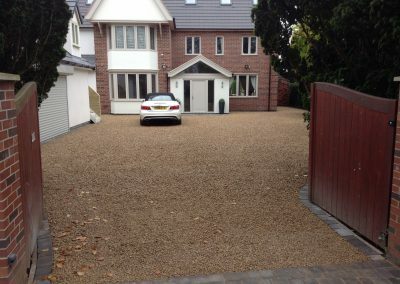 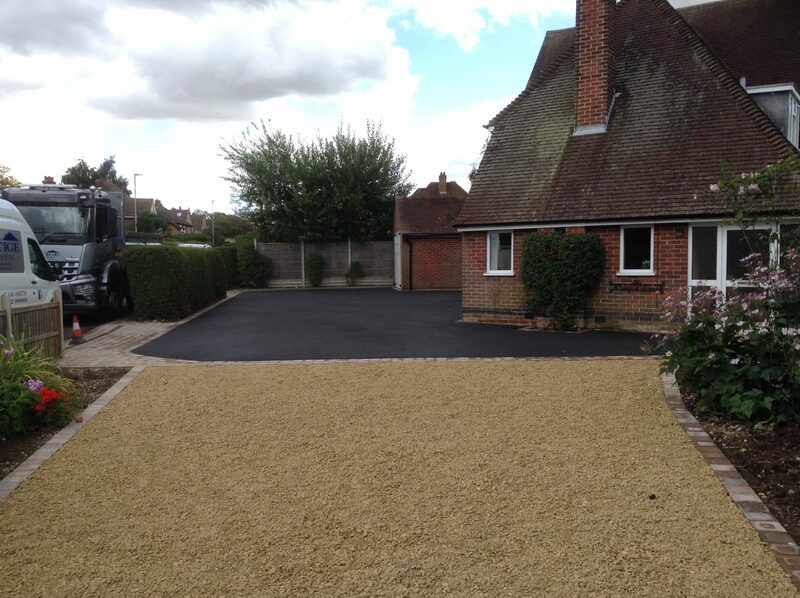 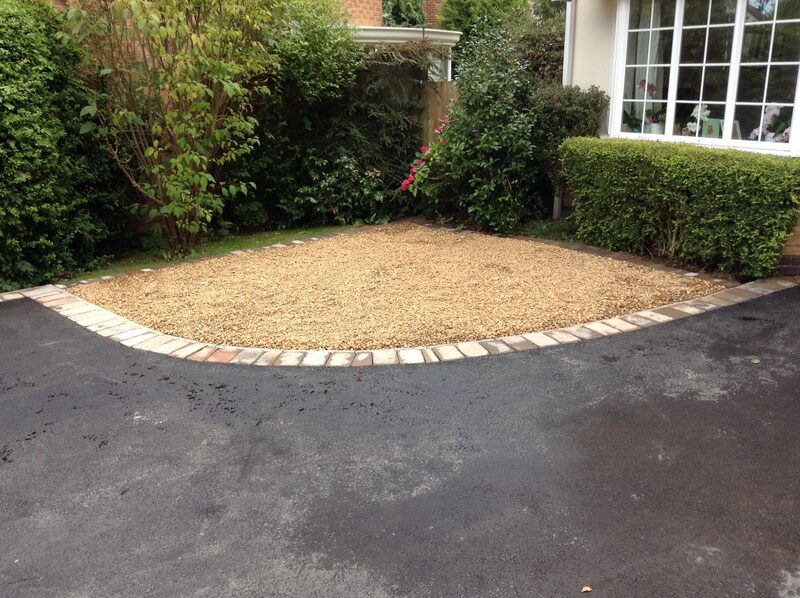 We specialise in a range of driveway types including gravel drives. 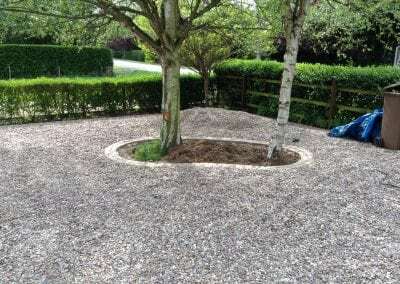 Many people think that they can lay a gravel driveway themselves and although you may get good short term results doing this, the longer term issues will soon start to raise their head. 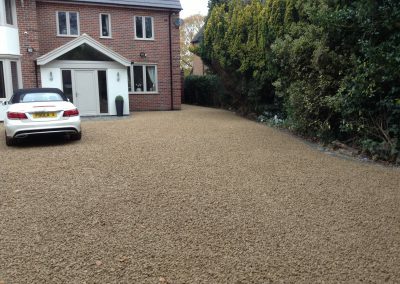 There are a myriad of processes required when laying gravel driveways and it is not only time consuming but also very hard work. At Prestige, we have the expertise and manpower to lay your gravel driveway quickly, safely and to your exact requirements. 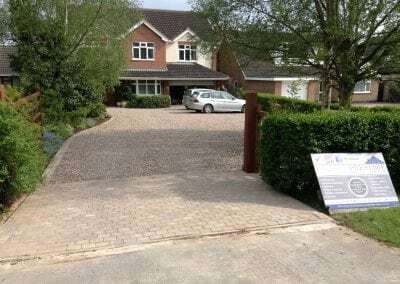 From excavation, adding a geotextile membrane, laying the sub-base to laying the gravel, we will give you a new drive to be proud of and one that will stand the test of time. 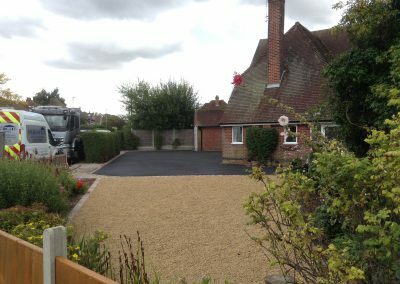 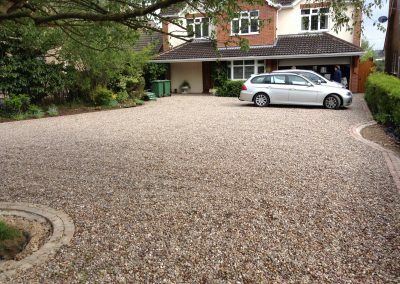 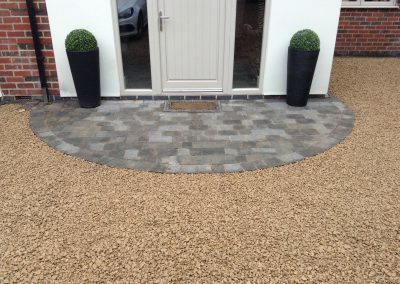 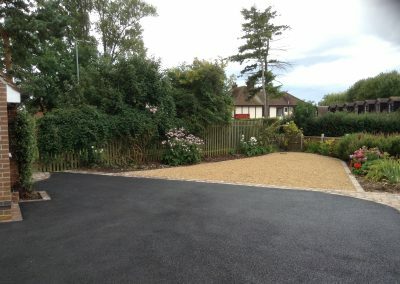 As installers of gravel drives in Leicester we are proud of the work we produce and the hundreds of satisfied customers who are happy to recommend us. 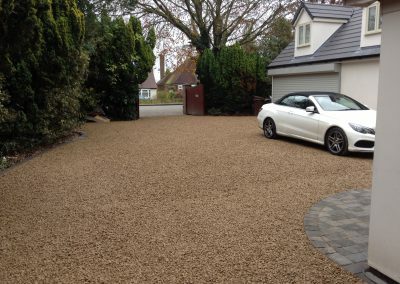 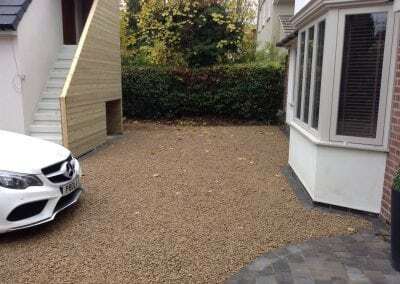 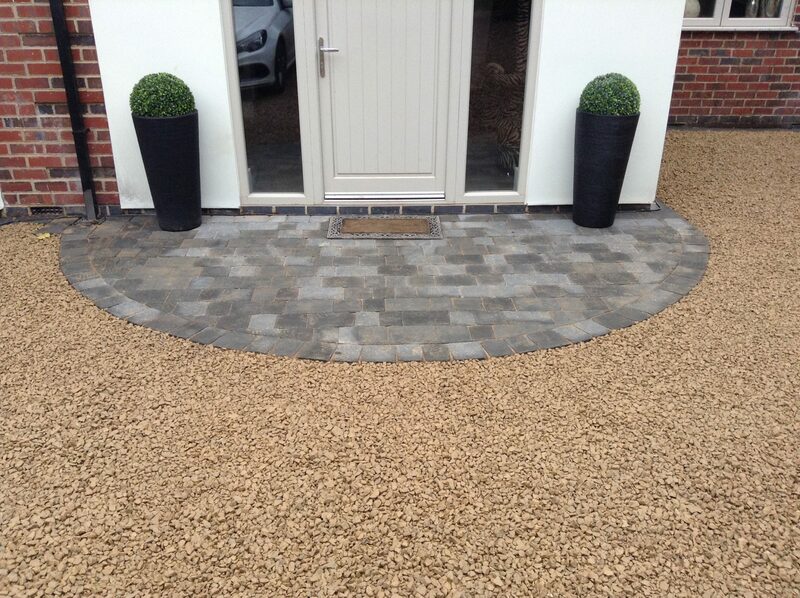 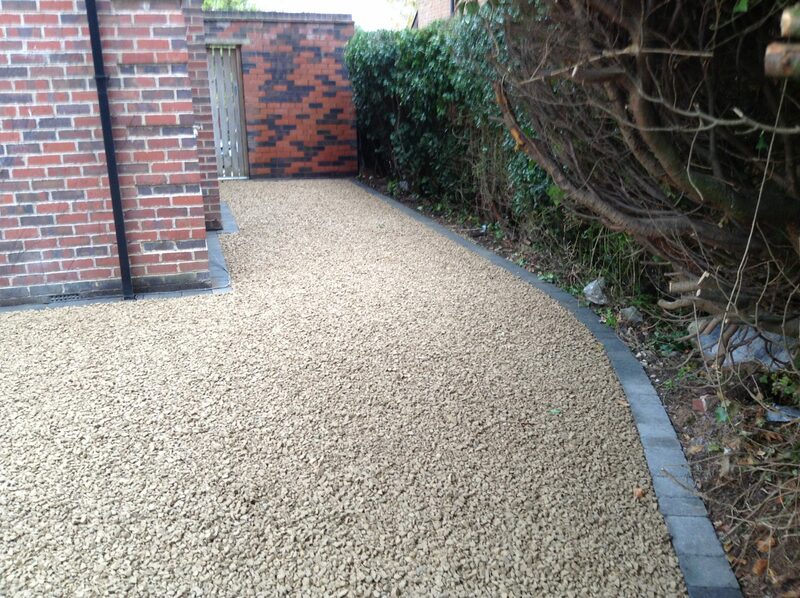 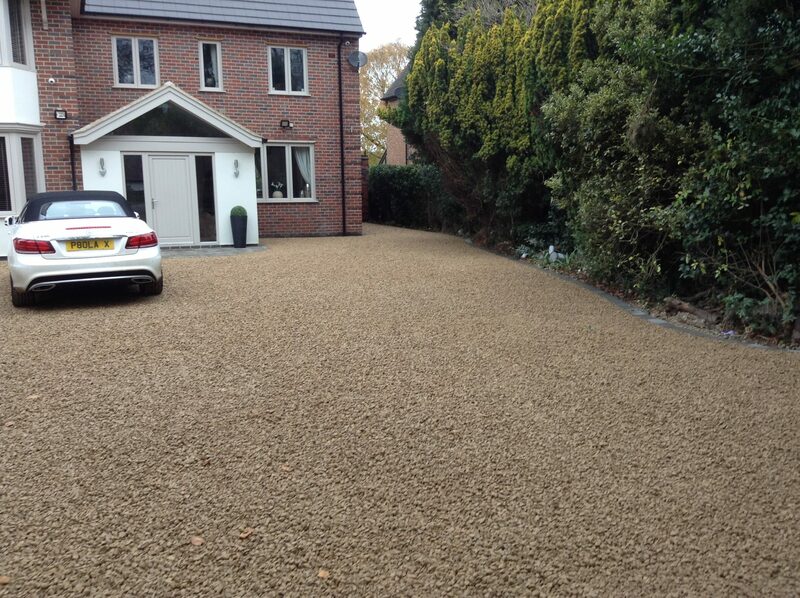 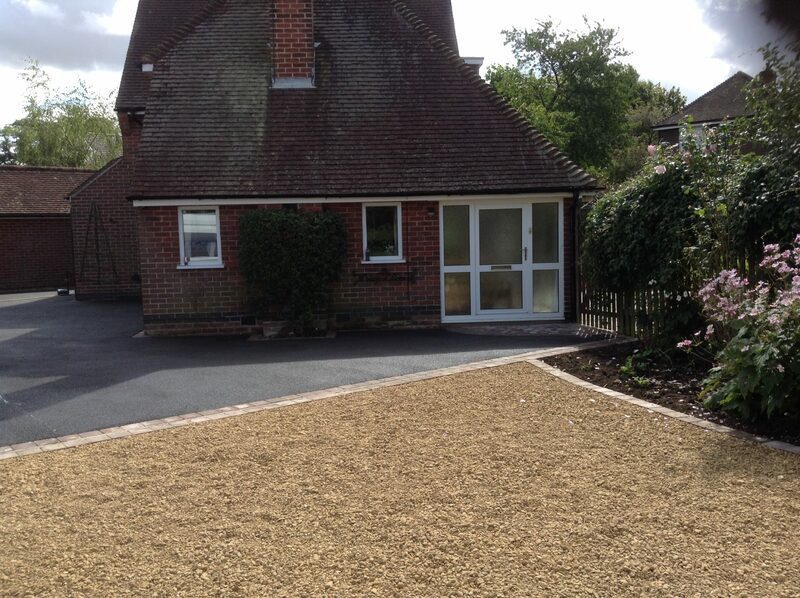 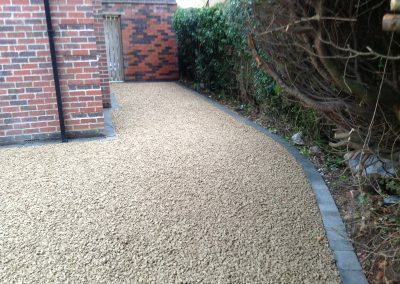 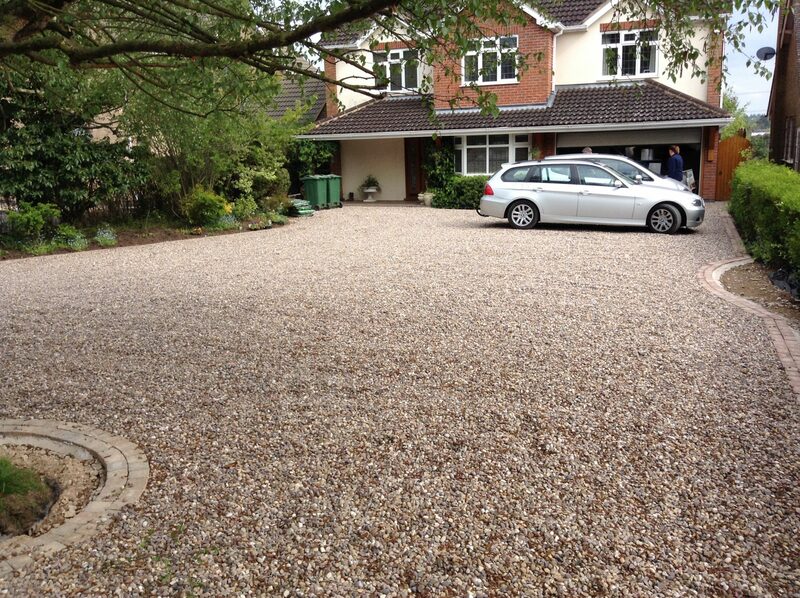 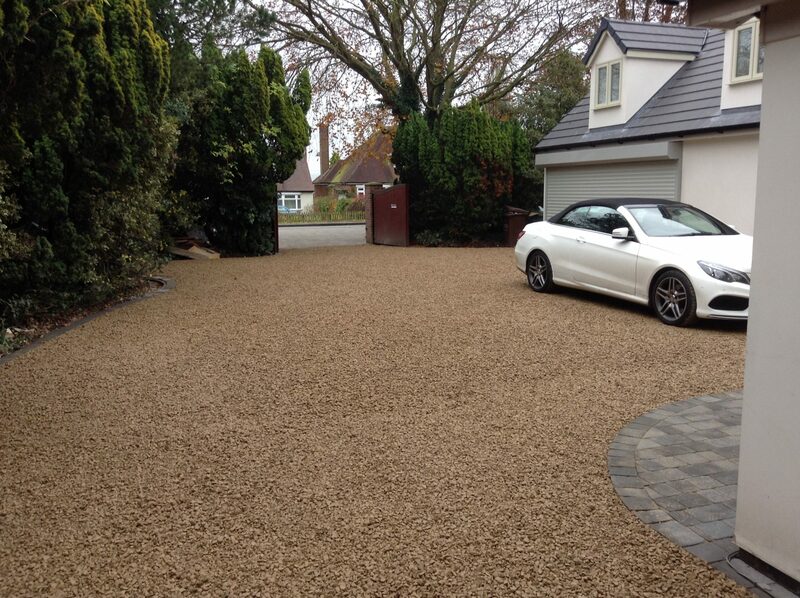 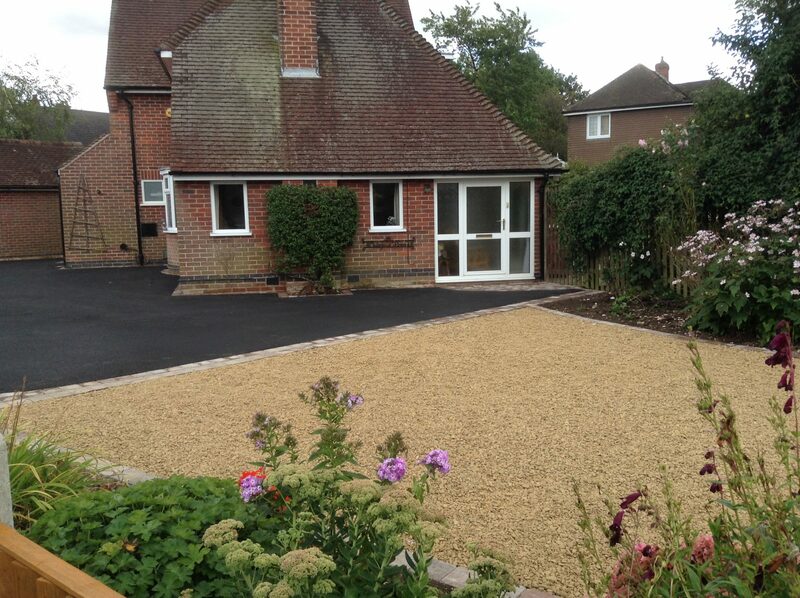 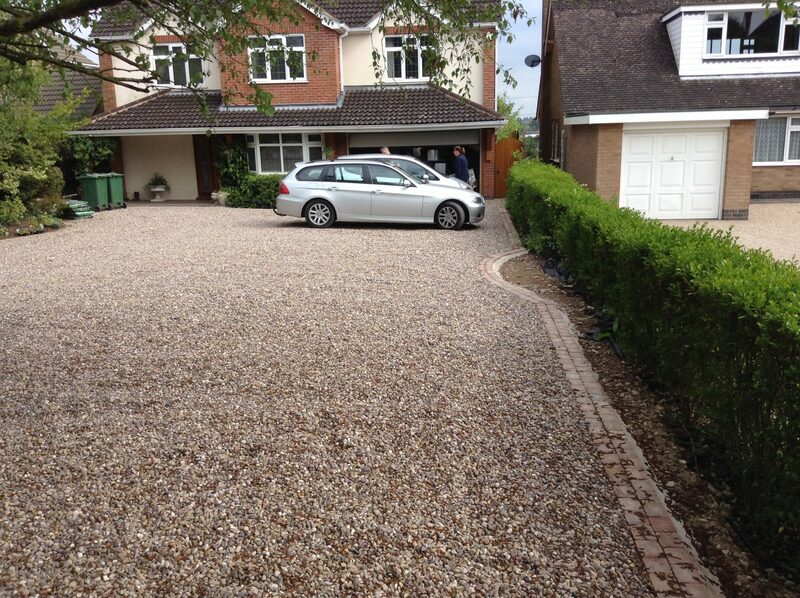 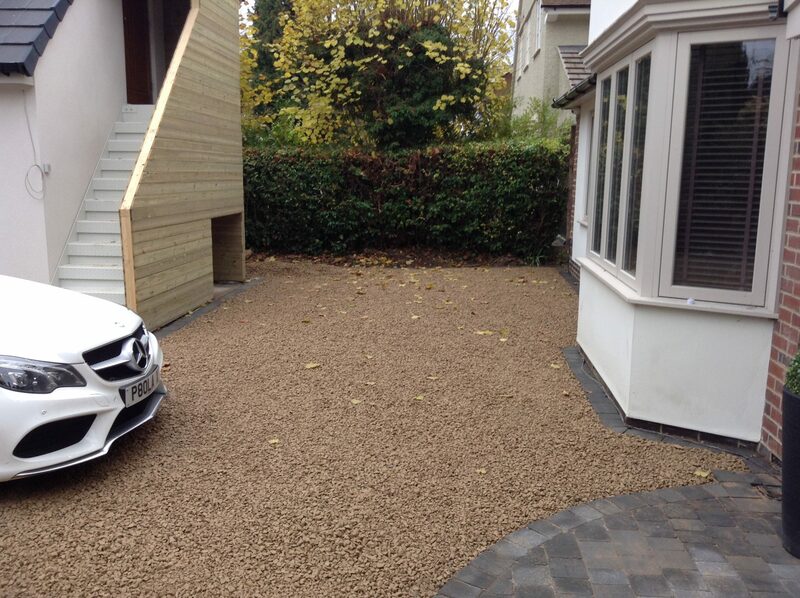 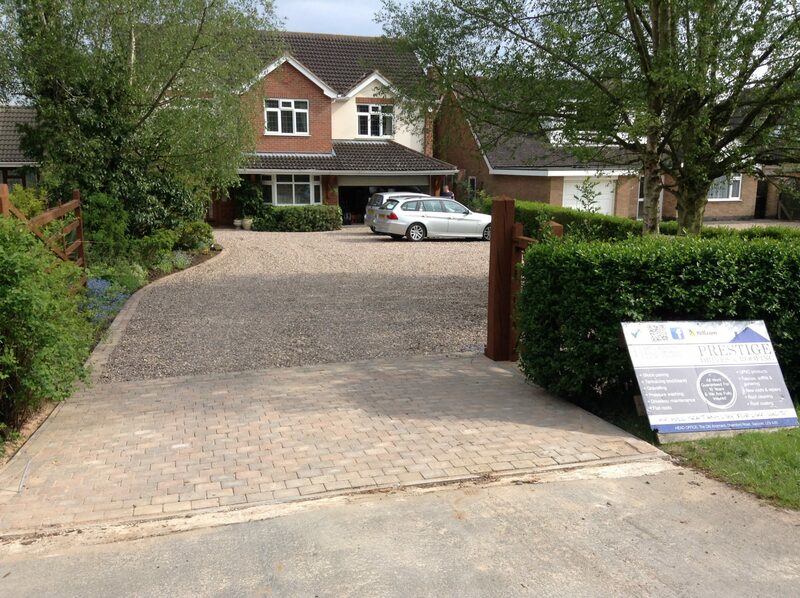 Our gravel driveways are guaranteed for a minimum of 10 years although they will last way beyond that. 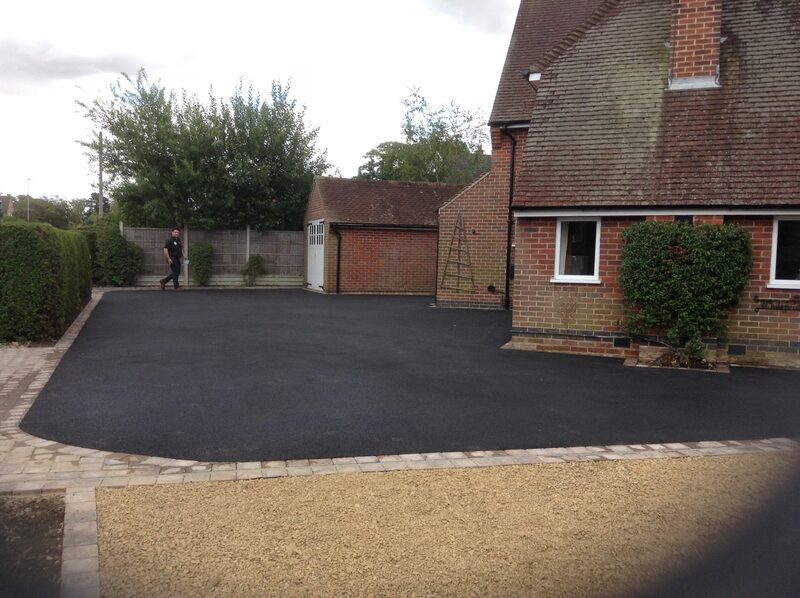 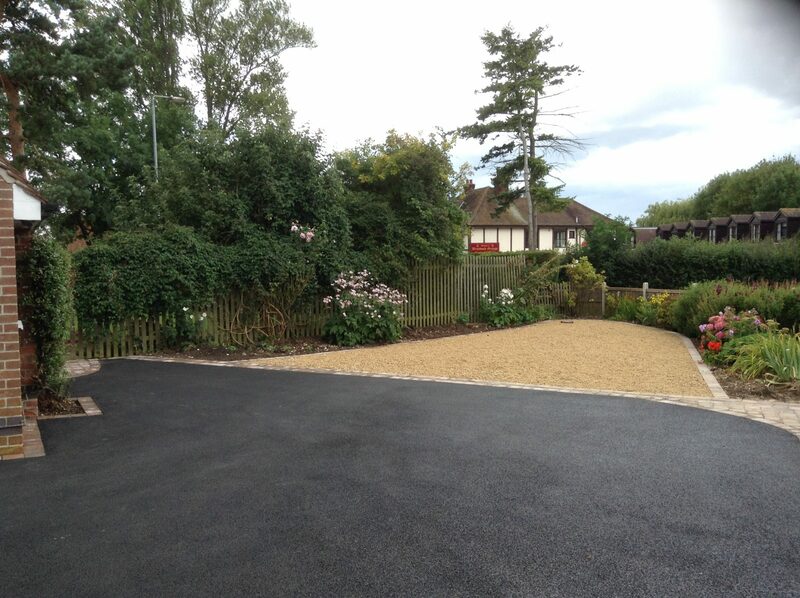 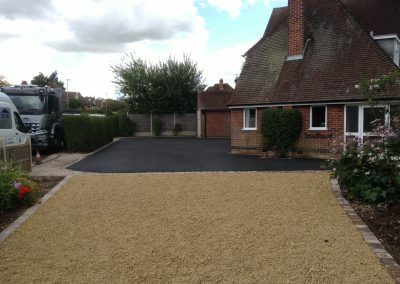 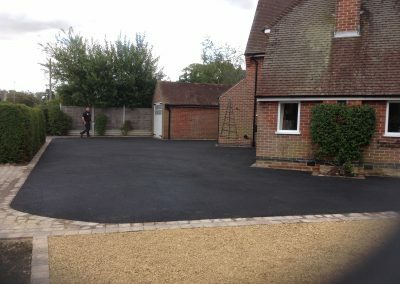 Thanks to our experience and knowhow you will be enjoying a hassle free driveway for years to come.